Bleecker just might be the best street in New York City and possibly the world. Wandering up and down this western strip of brownstones might be the greatest reason to take a trip to Manhattan. 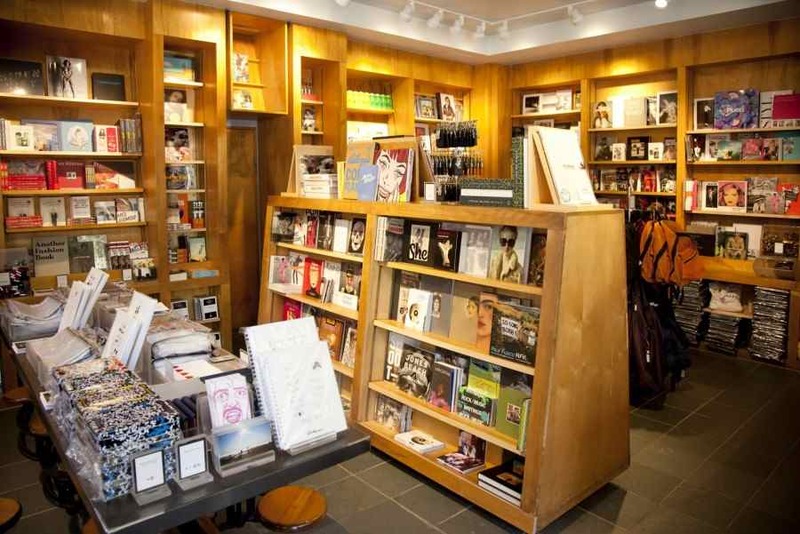 With some of the top restaurants, food shops, beauty boutiques and clothing stores on the island, a trip to the big city is just not complete without exploring this lively and charming slice of the West Village. 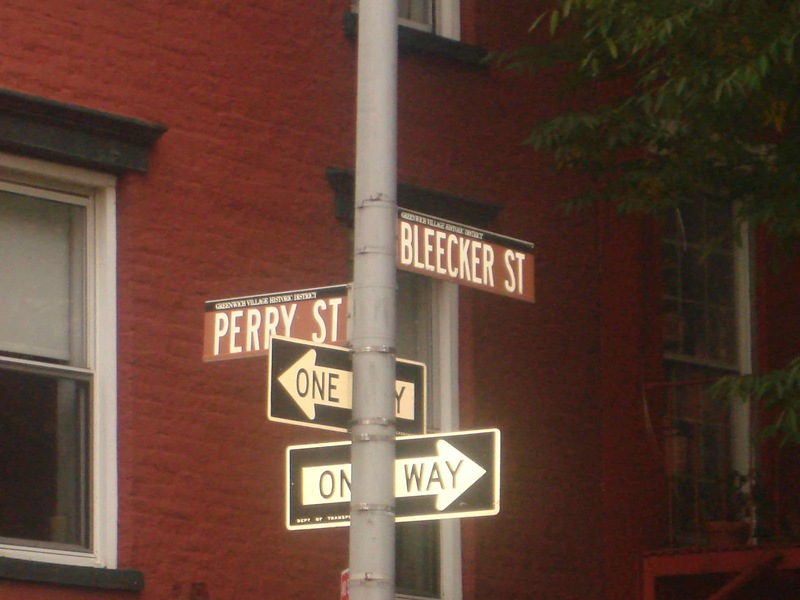 Feast your eyes on the most coveted destinations on the Bleecker block. 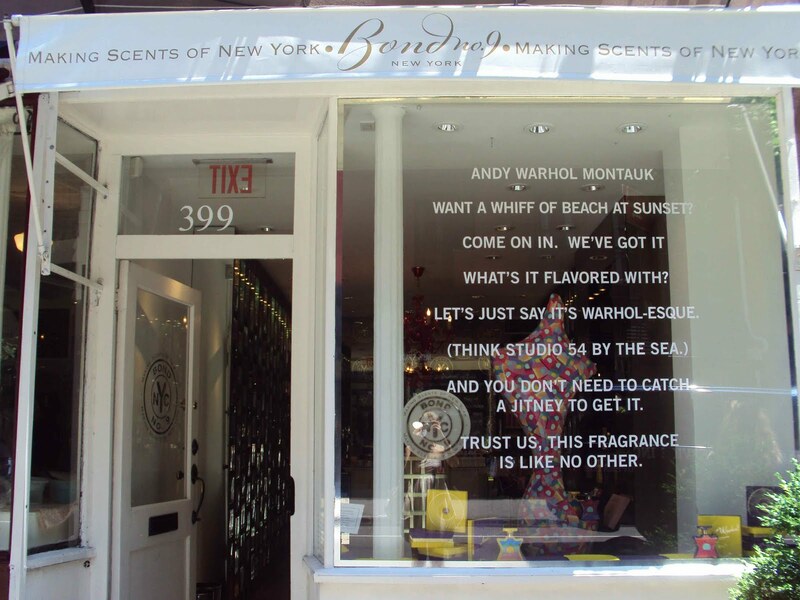 West of Christopher Street Bleecker becomes boutique alley, and one chic designer shop follows another. Neck strains are inevitable as you find yourself zigzagging across the street in and out of namesakes such as Burberry, Marc Jacobs, James Perse, Cynthia Rowley, Mulberry, Intermix, Juicy Couture and Lulu Guinness. 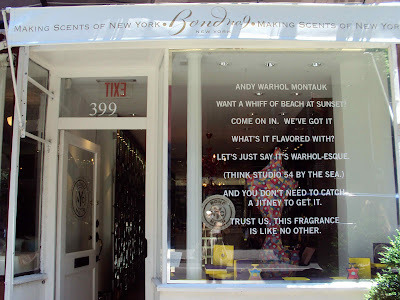 Don’t forget to pause and admire the front windows, because some of these shop displays are postcard-perfect. The retail boom on this side of town doesn’t stop with high-end handbags and blouses, as some of the most coveted cosmetics brands have set up shop on the strip to offer their iconic products and expert associates. Cult favourites, NARS, M.A.C, L’Occitaine, Bond No 9 NYC, Fresh and diptyque Paris will make a beauty-fanatic even out of the most skeptic shoppers. 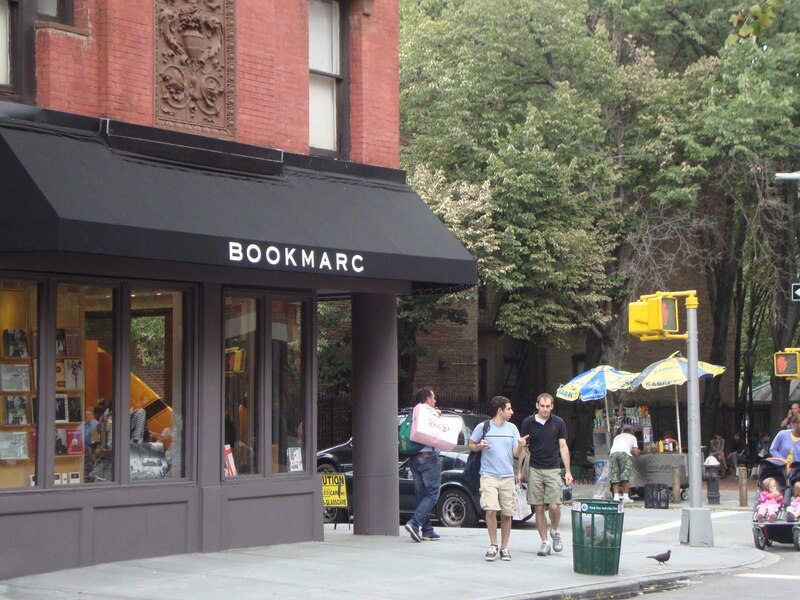 BookMarc?! oh my gosh, how cute! 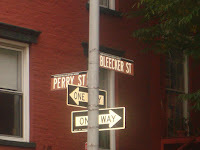 I believe Carrie Bradshaw supposedly lived in the Bleeker area, am I right? Yes she did! She lived on Perry Street right around the corner from the Magnoila Bakery on Bleecker.